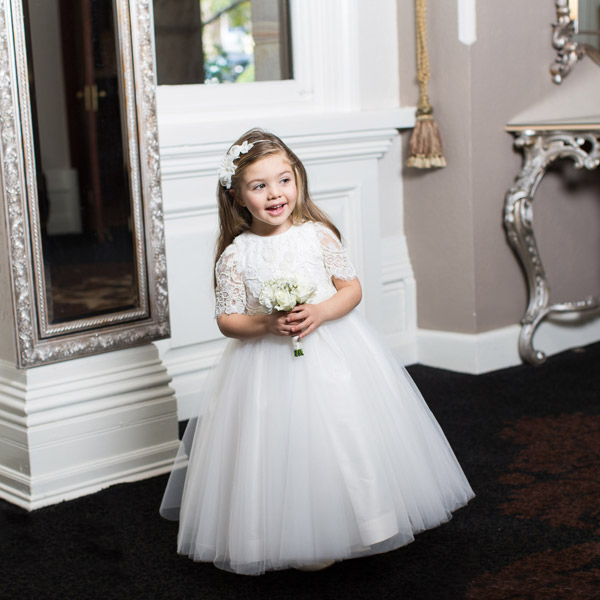 It’s time to add some new exquisite gowns in the girl’s collection from Babycouture. The new collection of fashionable gowns will make your girl look amazing. And the valentine week is on the way so adorn your girl in these elegant omes. Today we are coming with great accumulation of mind blowing designs which give the feel of classy and trendy. The fabric is picked by keep in mind the delicate skin of girls and these are comfortable to wear. 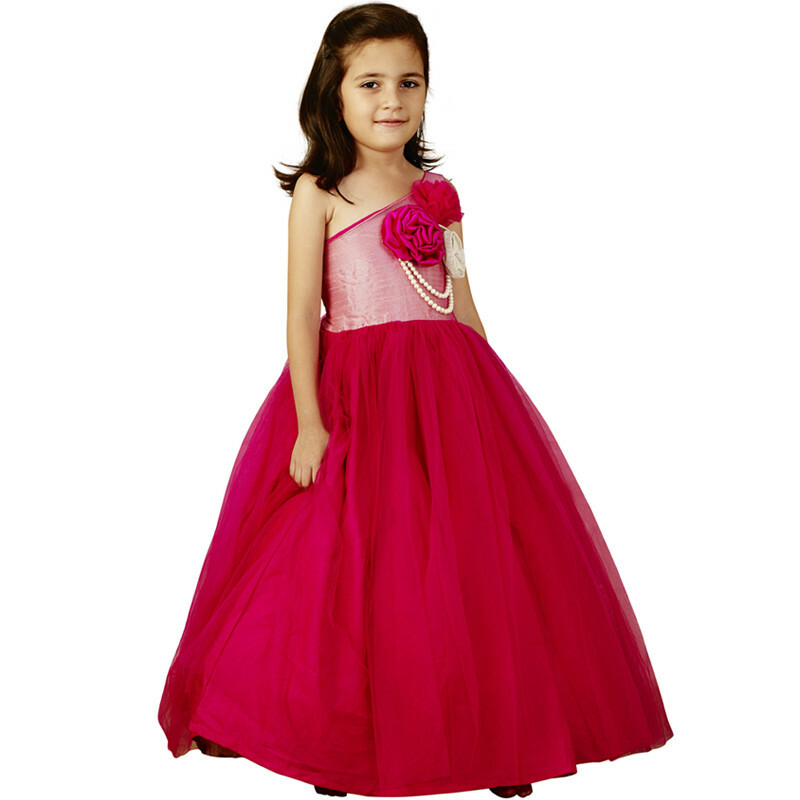 These party wear gowns for baby girl will give you an awesome shopping experience. Have a look at some dresses of our exquisite collection. Every little girl wants to look like a princess, and keeping in minds we are here with this elegant gown which gives the feel of fairy to your diva. This dress has all the qualities like its flare beautiful bodice. The side bow and back bow knot at the waist belt enhance the look of the gown which makes it more attractive. It is definitely worth buying it. Zip closure make this dress easy to wear which gives perfect fit and look. This gorgeous net flare gowns gives fairy look, it must have in your diva’s wardrobe. Definitely it will give cute smile and make her happy. Pink is almost the favourite of the girl, and this one shoulder gorgeous pink net flare gown will look amazing and gives a fairy look. The shimmery bodice and wide net flare make this dress a princess outfit. This attire is embellished with big flower applique on the shoulder side and adorn with pearl garland which raise the appearance of dress and make it more attractive. You can pair this elegant gown with back bellies which are also available in your collection. So buy now and adorn your girl like a princess. Trending : Indian Roots ! This exquisite gown has wide flare and this blue color give a royal look. 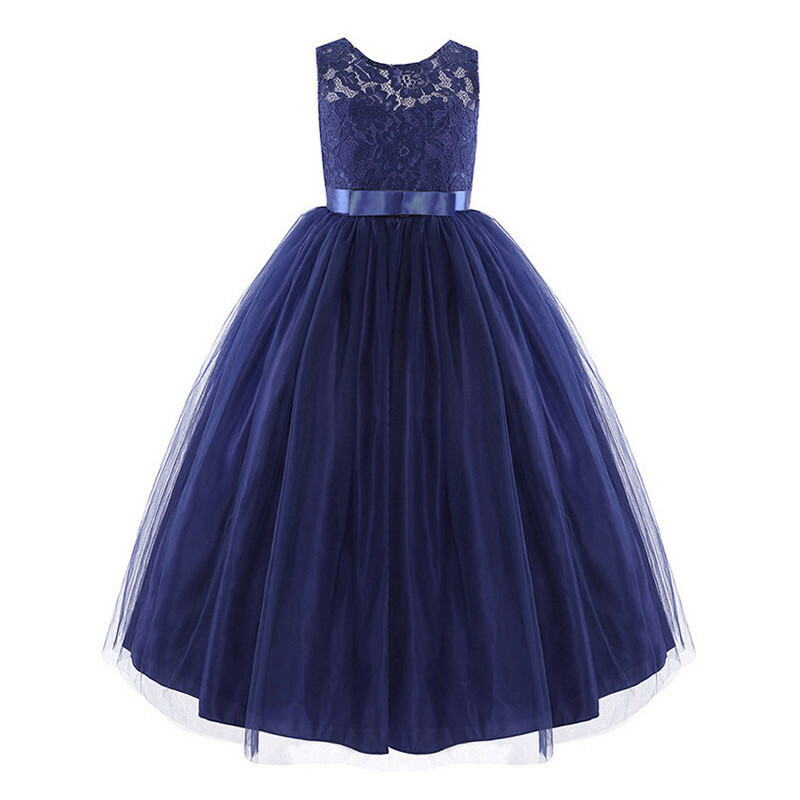 You can adorn your girl in this charming dress and gives an adorable appearance. The sheer fabric of the bodice enhance the beauty of the lovely gown. And The waist line is embellished with shiny ribbon which tie at the back and gives great look. Zip closure at the back make this dress comfortable to wear and provide perfect fit. You can match this dress with cute silver sandals or bellies and with lovely silver floral headband. This beautiful gown offers great appearance of the fairy. 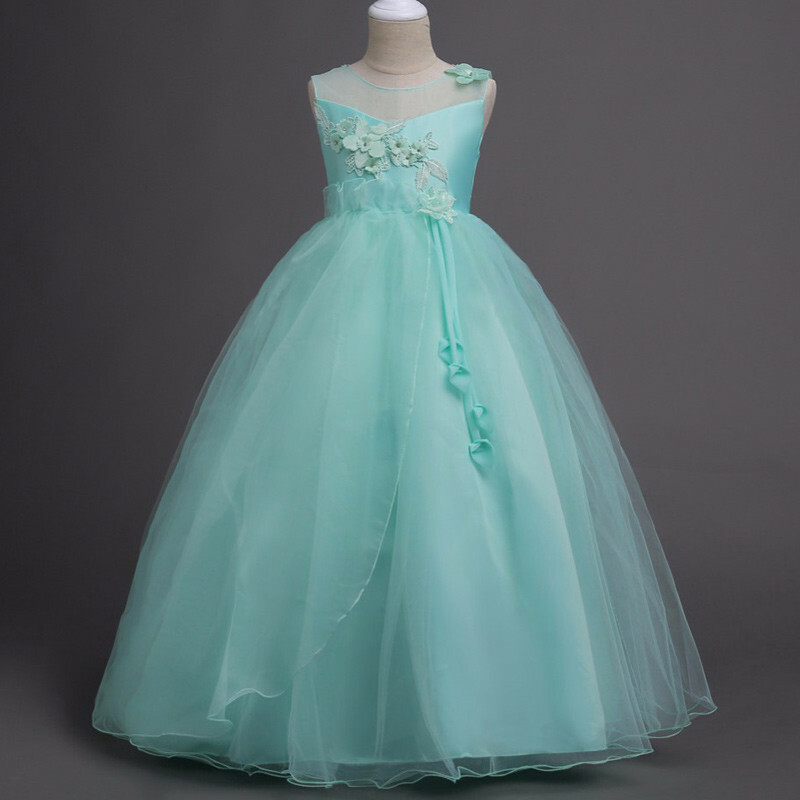 After purchase you can give your little girl a fairy look in this minty colour attractive gown. The heavy fare and tulle make this attire more attractive and the embroidery on the bodice enhance the beauty . It is adorn with applique on the shoulder and waistline which look to cute. Back zip closure is offering perfect fit to the dress and make this dress comfortable to wear. 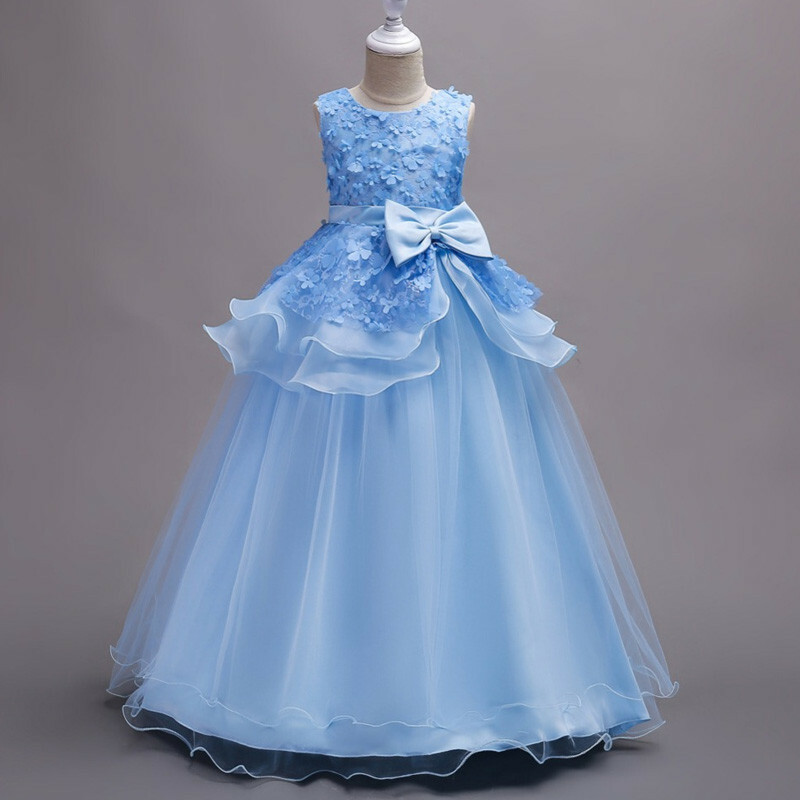 Don’t miss to pick these gowns, because you never know when the occasion will get held, so grab now and add in your little girls wardrobe, we don’t know when the collection will go out of stock. Buy now and see the million smile on her face. The post Exquisite Collection of Gowns from Babycouture appeared first on Baby Couture India.